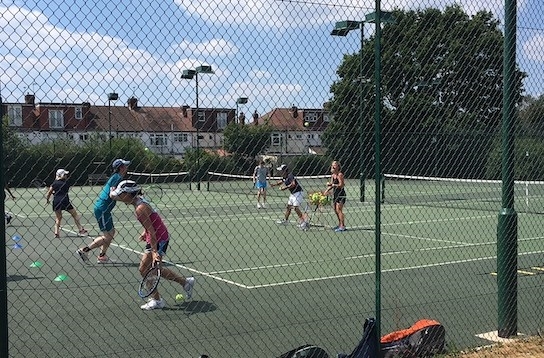 A great chance to brush up your tennis skills with expert coaching and then join our friendly members for one of our social sessions. All standards, ages and abilities welcome! We are an exceptional value, friendly club in a pleasant, open situation. If you like, just take the opportunity to come along, meet us and find out more about us and what we are offering. A popular highlight of our club calendar are Head Coach José's monthly "Coach-led Social" sessions. 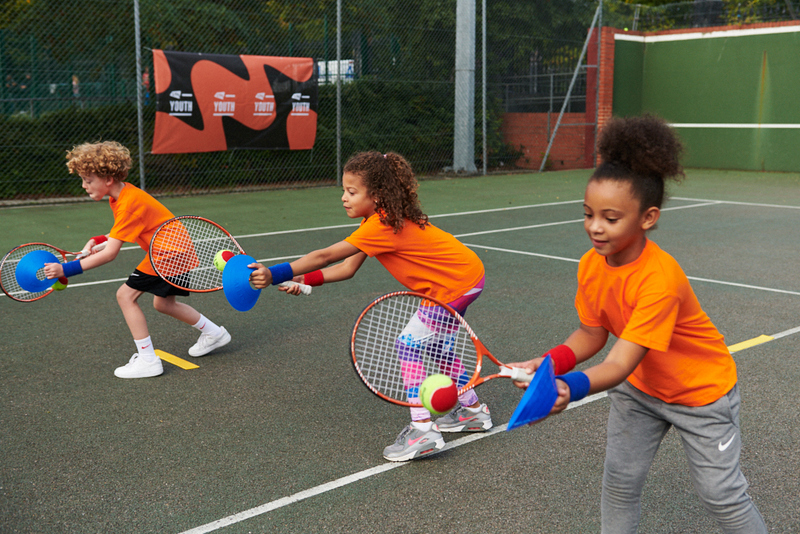 With the emphasis on fun, the games and exercises will help your Doubles play and is a great introduction to Social Tennis,. 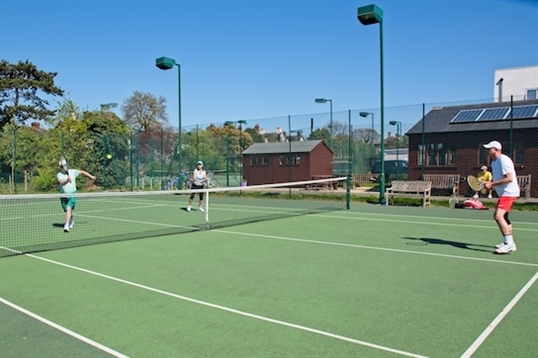 Join in with our existing friendly members for some relaxed and convivial sets of doubles. 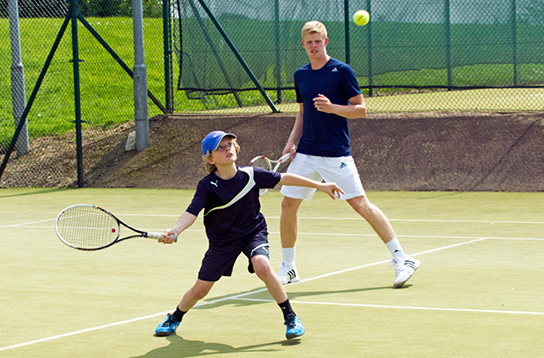 Our coaches and experienced members will help you play with other players of similar ability: all standards and experience catered for! 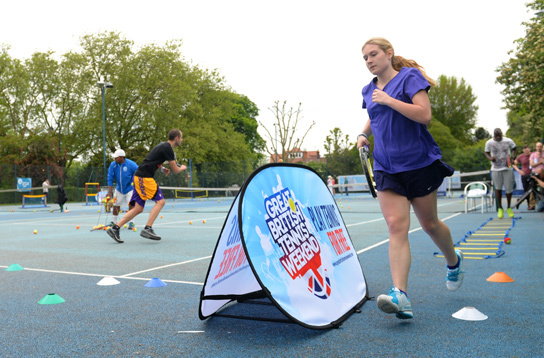 So grab your racquet and have fun!